Jenny (Shubo Wu) was born and brought up in China. She holds Bachelor’s and Master’s Degree in Chinese Language & Literature from reputed universities in China. Jenny has also completed Teaching Certificate from PRC Education Department. 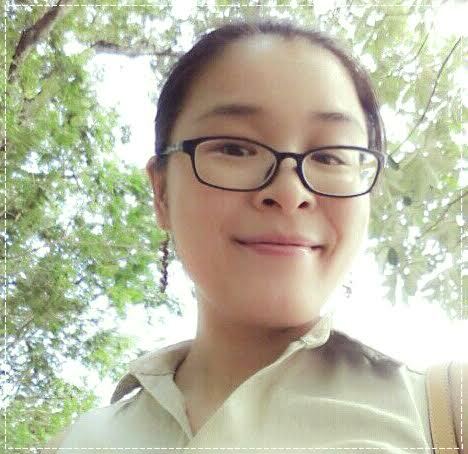 She has more than 10 years’ of Mandarin teaching experience in China and Singapore. Her students cover a wide range from toddlers to children of three years old, elementary/middle/high school students, to adults. Jenny is well respected by parents and students.